Gill Hamilton, now living in Perth, Australia, has sent details of her life in the village as an evacuee from 1939-45. She had been living as a small child in Portsmouth before she came to live with Canon and Mrs Morley and about 18 other evacuees in Buriton Rectory. Her memories, supplemented by contributions from companions Liz Payne and Jane Hunt, describe life at the Rectory, at school, their food (and cod liver malt! ), bath-times, punishment and Christmas activities during the wartime. 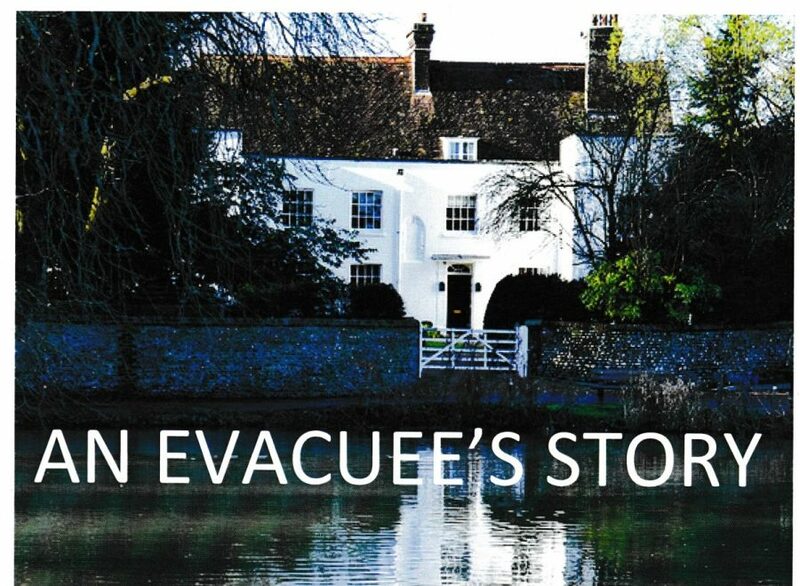 The account will be incorporated into the work of the Buriton Heritage Bank initiative – but if anyone has any information about evacuees in Buriton during the Second World War please please get in touch via heritage@buriton.org.uk.